While Singapore’s property market has been on a downtrend, Morgan Stanley has said that they expect it to end by late 2018. The implication is that Singapore’s market will show a 5 to 6 percent rise per annum, which marks a reversal from the long downtrend in property prices. In the first quarter of 2017, the overall prices of private homes fell by 0.5 percent, marking a decline for 14 quarters straight. However, the bulk of the decline was in was in the relatively small landed property segment. The prices for non-landed properties remained steady. There are already signs of improved buyers’ sentiment. For instance, Park Place Residences sold its entire phase one, comprising 50 percent of the total 429 units, within a day! Initially, the target was set at 40 percent. Supply was also set to decline 40 percent each year from 2017 to 2018. Yet, from 2014-16, private residential supply added around 20,000 units a year, twice the historical average since 1990. While property bears were predicting a slowdown in the real estate market due to an ageing population, the bank is expecting a growing interest in real estate driven by singles as well as higher-skilled foreign workers. 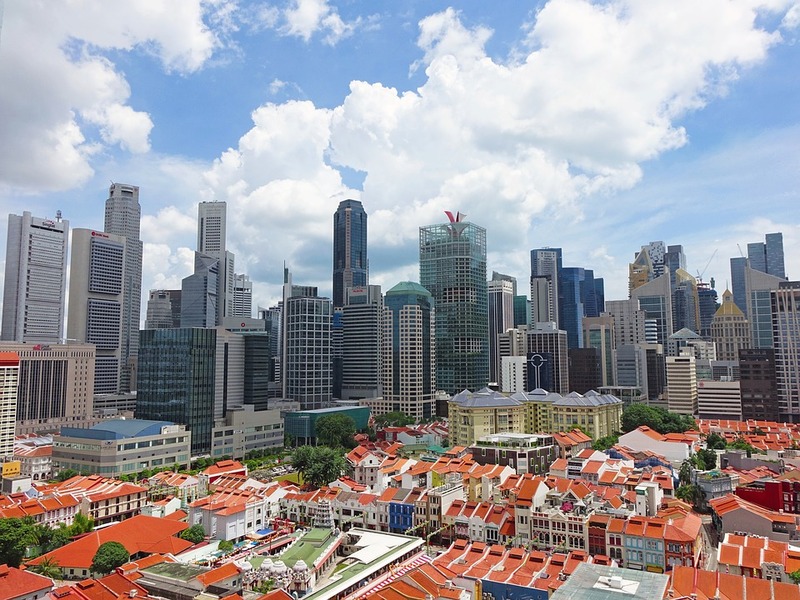 Around 91 percent of Singapore’s residents own their homes, and Asian investors tend to have large allocations to property in their financial planning. Considering all of this information estimates state that by 2030 one in five Singapore houses will be occupied by just one person. Therefore, although the population is shrinking, the city-state’s real estate rates rose by about 60 percent from 2009 to 2013, mainly by maintaining global interest rates and a tight control of the economic situation by the Singapore government to prevent creating a financial bubble. The government has started reducing some of the curbs from early March this year, and Morgan Stanley said this was a signal the property market was closer to the bottom, which should improve buyer sentiment. PropertyGuru’s CEO Hari Krishnan stated that the number of property listings on its website increased two percent in the first quarter of 2017, followed by a 2.4 percent gain in March. “These increases could be indicative of uplift in seller sentiment,” he said. The banks also expect Singapore’s economy to grow by about three percent over 2016-2030, thus outperforming other developed economies and supporting income growth.